Robin Buss is a writer and translator who works for the"Independent on Sunday" and as television critic for The Times Educational Supplement. He studied at the University of Paris, where he took a degree and a doctorate in French literature. He is part-author of the article &apos;French Literature&apos; in Encyclopaedia Britannica and has published critical studies of works by Vigny and Cocteau, and three books on European cinema, The French Through Their Films (1988), Italian Films (1989) and French Film Noir (1994). 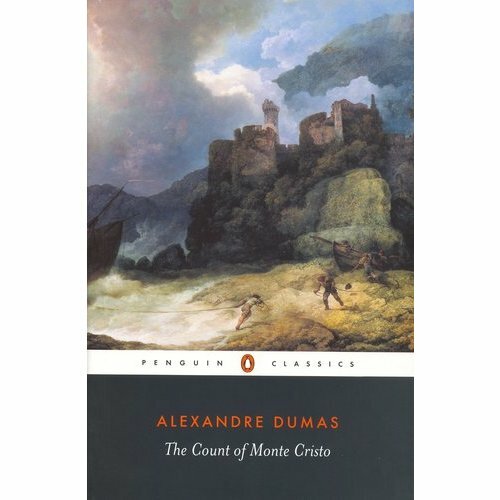 He has also translated a number of volumes for Penguin Classics. Apartment, suite, unit, PO Box, etc. By confirming, you are committing to buy this item. Note: If using Paypal, you will receive an email invoice for payment.